Great Neck. 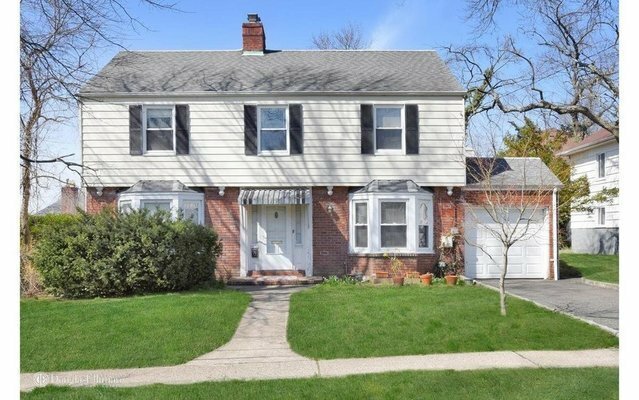 Charming 4Br 3Bth Brick/Frame Colonial on 60 x 100 Lot. Living Rm, Formal Dining Rm, Eat-In Kitchen, Den, 1 Bedroom & 1 Bath on the 1st Floor. The 2nd Floor Features Master Suite, 2 Additional Bedrooms & 1 Full Bath. Full Basement. 1-Car Attached Garage. Zoned EM Baker Elementary, Great Neck North Middle & High Schools. Parkwood Recreational Complex.